The culinary experience at events, whether it’s a milestone birthday, a wedding, a corporate or non-profit event, is often a major component and you can easily use the food and beverages you are serving to reflect your event’s style. 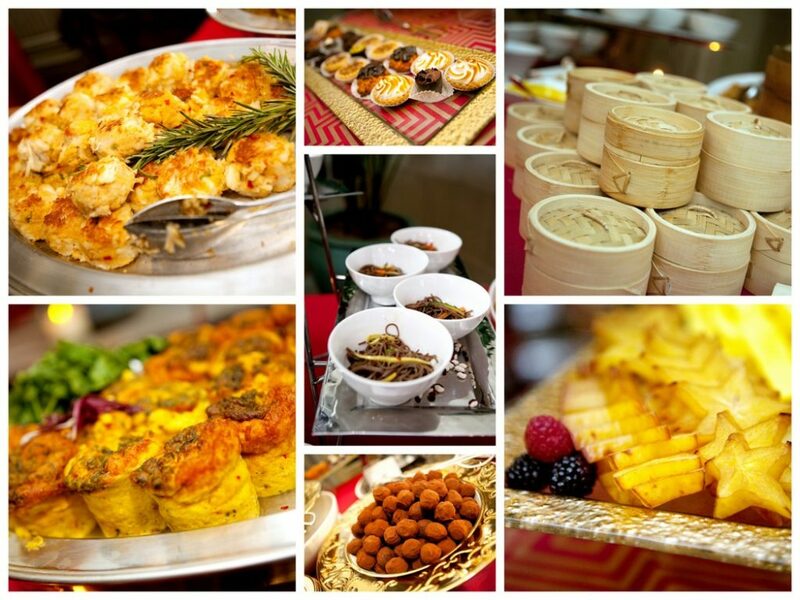 Serving food with stations is one of my favorite ways of customizing your event, especially when you are trying to please many palates or have guests with eclectic tastes. Each station can have a specific focus or theme, while offering a variety of tastes. 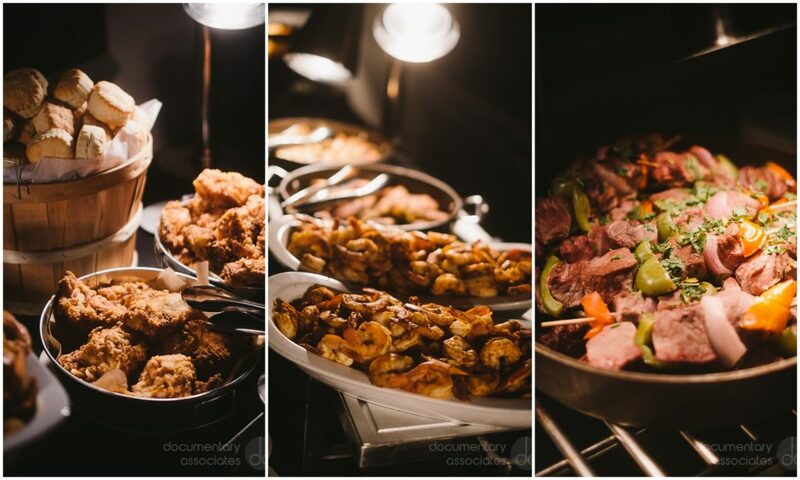 The Pan Asian Station featured 6 items including Thai Spicy Beef and Grapefruit Salad, Carved Whole Roasted Duckling with Bao Buns, Braised Short Ribs with Panang Curry, and a variety of Dumplings. 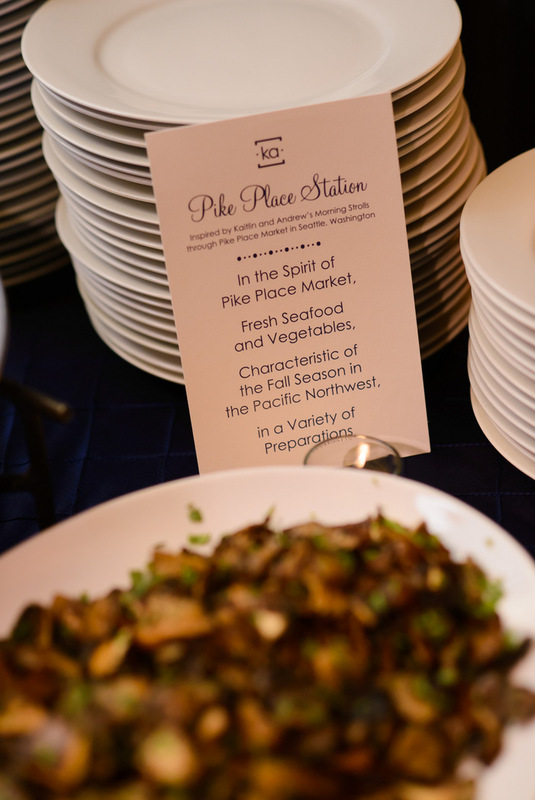 A small plates station allows you to showcase the presentation of the food more often associated with larger plates, but still keeping the food bite-sized. Our Modern Small Plates Station had something for everyone: Kuri Squash Crostada for vegetarians, Hamachi Sushi Sphere, and Harissa Glazed Lamb Chop. For a camping themed office opening for a corporate client, we had 3 ‘make-your-own’ interactive stations: Mac and Cheese station, Hot Dog station, and Popcorn station. For dessert, a S’mores station. 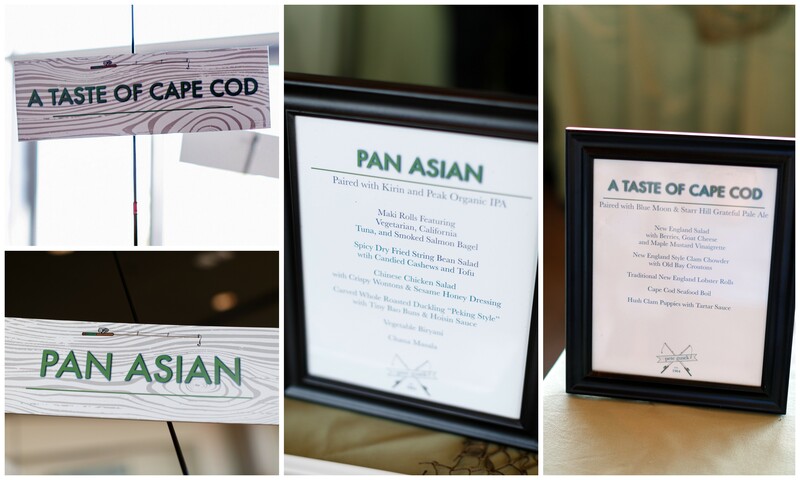 For a winter corporate event, we designed a stations menu that warmed our guests. For example, the “Warm Up Station” featured a warm salad, cauliflower soup, and butternut squash risotto. For the “Winter Harvest Station”, we served short ribs, brussels sprouts, and quinoa with sweet potatoes and lentils. To end the evening, in addition to desserts, we had a Hot Beverage Station with a choice of coffee, Hot Chocolate, and Warm Spiced Apple Cider.